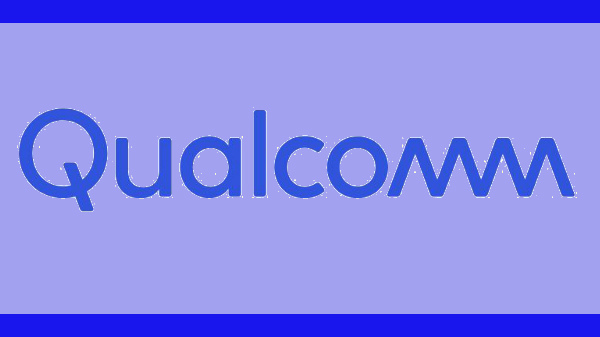 Qualcomm is most likely to announce the next flagship Mobile Solution by the end of 2018, which will power the upcoming flagship smartphones like the Samsung Galaxy S10, OnePlus 7, Mi 9 etc. And now, a new chipset from Qualcomm named Qualcomm Snapdragon 8150 has been spotted on AnTuTu, revealing the potential that the next flagship Qualcomm chipset beholds. According to reports, the SM8150 is expected to launch as the Qualcomm Snapdragon 855 SoC, as a successor to the Qualcomm Snapdragon 845 SoC. 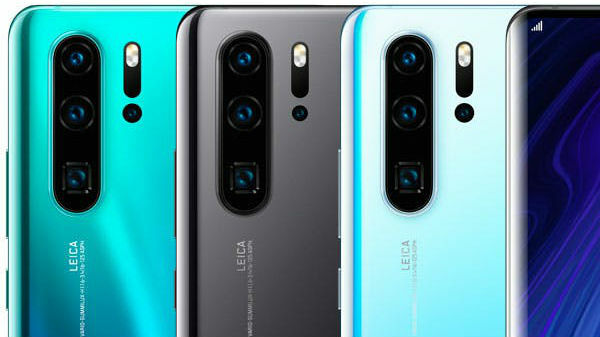 The Snapdragon 855 will be the first chipset from Qualcomm, which will be manufactured using 7nm FinFET manufacturing process, which will help the company to achieve improved performance with lesser power consumption, compared to the Snapdragon 845 SoC, which is manufactured using 10nm FinFET process. 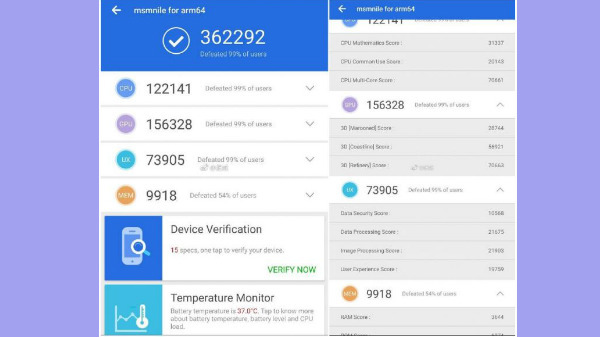 AnTuTu is a benchmarking platform, which combines both CPU and GPU performance to give a final score. The Qualcomm Snapdragon 8150 scores a whopping 362292 points, which is an all-time high score from a smartphone chipset. In fact, the Snapdragon 8150 outperforms the Apple A12 Bionic (scores ~3.5 Lakh) and the Kirin 980 SoC (scores ~2.8 Lakh). Do note that, both Apple A12 Bionic and the Kirin 980 are based on the same 7nm FinFET manufacturing process. The Snapdragon 8150 was also spotted on Geekbench a few months before. On Geekbench, Apple A12 Bionic undercuts the Qualcomm Snapdragon 8150 in both single core and multi-core CPU performance. 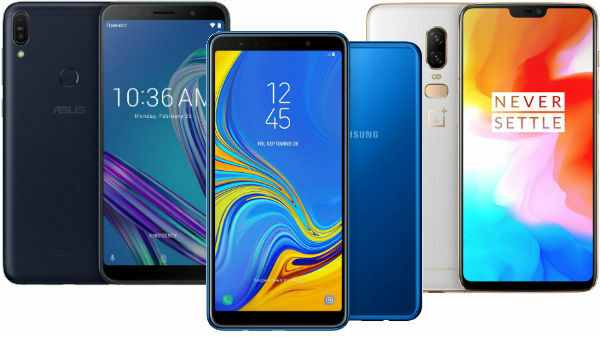 Just like the Snapdragon 845, the Snapdragon 8150 will come with an Octa-core CPU setup with LITTLEbig architecture, where the first four high-performance cores will be clocked at 2.85 GHz, and the next four efficient cores will offer a clock speed of 2.4 GHz. The Snapdragon 8150 will also come with a new and improved Adreno 630 GPU, which will improve the overall GPU performance by 20% compared to the Snapdragon 845's Adreno 630 GPU. Qualcomm has also touted that the Snapdragon 8150 or the Snapdragon 855 will be the first chipset from the company to support 5G using the Snapdragon X50 LTE modem.